Oak Ridge Hunting Lodge -Alabama's Premier Hunting Destination. 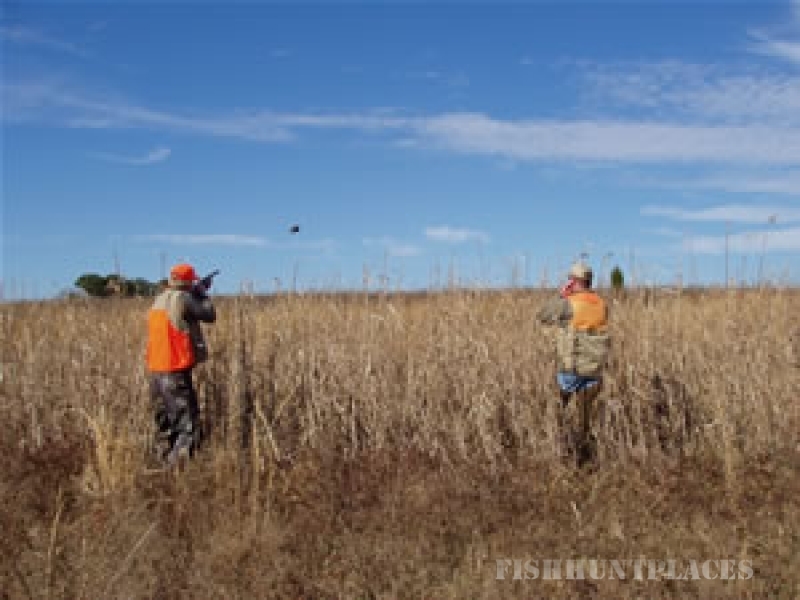 We offer a wide range of hunting experiences, specializing in whitetail deer and bobwhite quail. We also offer limited spring turkey hunts. Two fully stocked bass and bream ponds are available, with fishing tackle furnished if needed. 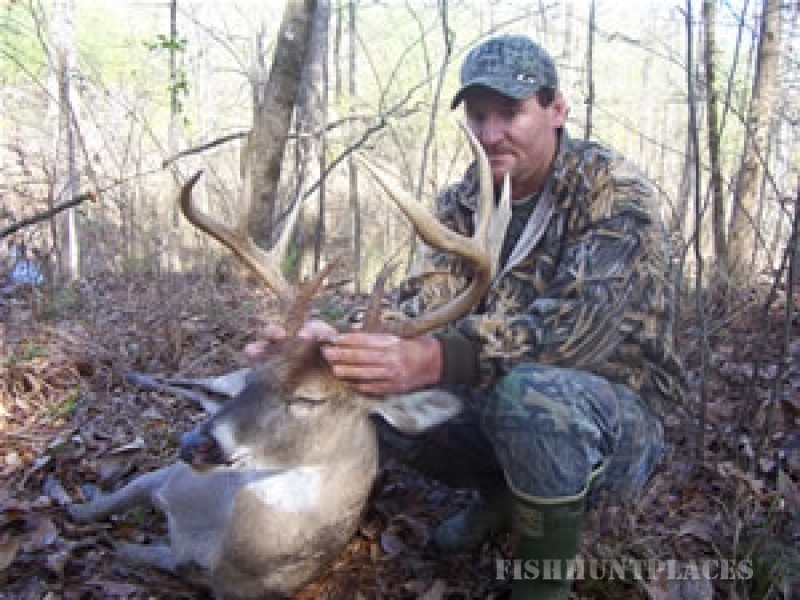 So if you're in search of trophy whitetail deer hunting, or the finest quail hunting Alabama has to offer then book a huntwith us today. We take your hunting experience very seriously. From the time you arrive to the time you leave, we guarantee exceptional service, the finest southern cooking, and a clean, comfortable lodge where you can relax, reflect and share stories after an exciting hunt. 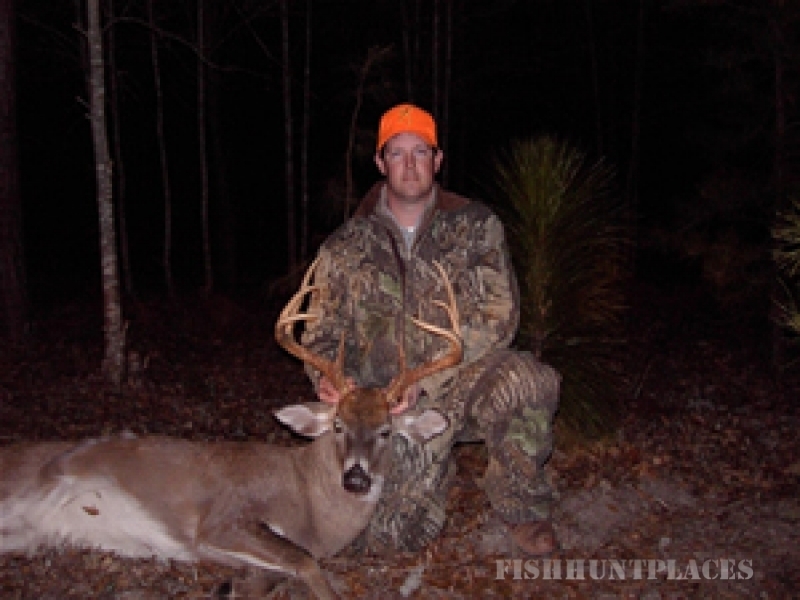 We're located in Barbour County, Alabama - nationally recognized as one of the premier Trophy Whitetail Deer Hunting destinations. As your hosts, we look forward to treating you to the hunt of a lifetime.